Inland Fisheries Ireland (IFI) has confirmed today (10.04.15) that Bass Fishing Conservation S.I. No. 826 OF 2007 remains in force and imposesa bag limit of two bass in any one period of 24 hours. The Irish bye-law also places a ban on angling for bass during the spawning season, which runs from 15th May to the 15th June. On 29th March 2015, the European Commission introduced a daily bag limit which allows for ‘not more than three’ bass to be retained by anglers. This limit complements and supports Ireland’s conservation measures, and those implemented by other countries, to assist in the recovery of bass stocks across Europe. 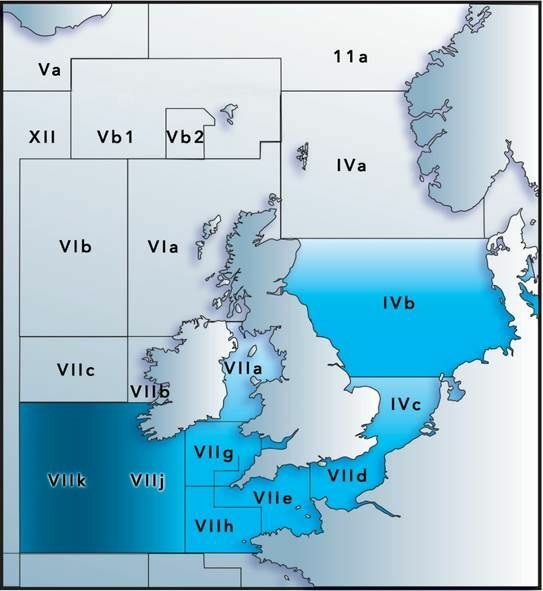 The limit is operational in the International Council for the Exploration of the Sea (ICES) divisions: IVb, IVc, VIIa, VIId, VIIe, VIIf, VIIg, VIIh, VIIj and VIIk, and highlighted in the map below. COUNCIL REGULATION (EU) 2015/523 of 25 March 2015 amending Regulations (EU) No 43/2014 and (EU) 2015/104 as regards certain fishing opportunities: In June 2014, the International Council for the Exploration of the Sea (ICES) released scientific advice on the stock on sea bass in the north-east Atlantic, and confirmed that this stock has been in rapid decline since 2012. Furthermore, the Scientific, Technical and Economic Committee for Fisheries (STECF) has evaluated the protection of sea bass by national measures in place and, in general, has deemed those measures ineffective. 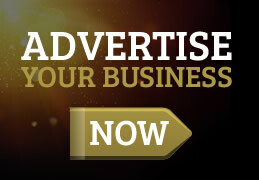 The Commission has adopted Implementing Regulation (EU) 2015/111 (2), based on Article 12 of Regulation (EU) No 1380/2013 of the European Parliament and of the Council (3), (i.e. Article 12 - Commission measures in case of a serious threat to marine biological resources) to alleviate a serious threat to the conservation of the sea bass (Dicentrarchus labrax) stock in the Celtic Sea, Channel, Irish Sea and southern North Sea. Also recreational fisheries contribute significantly to the fishing mortality on that stock. It is therefore appropriate to establish fishing opportunities in the form of a daily limit on the number of fish that a recreational fisherman may retain. Recreational fisheries include various forms, such as fishing from a recreational vessel or fishing from shore. In recreational fisheries in ICES divisions IVb, IVc, VIIa, VIId, VIIe, VIIf, VIIg, VIIh, VIIj and VIIk not more than three specimens of sea bass may be retained per person per day.